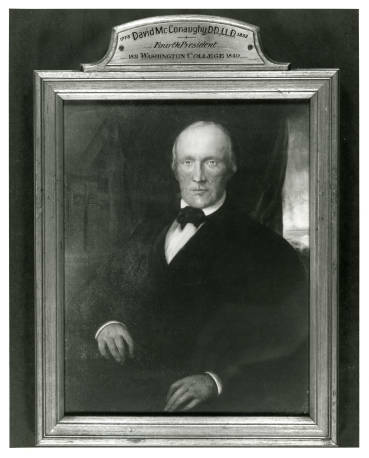 Imagine yourself as a young male schoolteacher in Pennsylvania about 150 years ago. You have been invited to attend the Thirteenth Annual Session of the Pennsylvania State Teachers’ Association in Gettysburg from July 31st to August 2nd, 1866. President Lincoln’s assassination and the end of four unfathomably bloody and numbing years of war are only a few months removed in time. You have returned home from two years of military service but minus some family members, soldier colleagues, and friends. Though the gruesome and glorious events of 1861-1865 are forever etched in your memory, your job now, as it was for several months before you enlisted, is to educate schoolchildren. The chance to see the famous Gettysburg battlefield is irresistible. While the battle raged there, you served in the 45th Pennsylvania Volunteer Regiment under the cousin of Pennsylvania Governor Curtin at the assault on Vicksburg. That Vicksburg and several other battles in which you participated never attained the fame of Gettysburg is still beyond your comprehension. For that reason, you want to see Gettysburg. Because the Pennsylvania State Teachers’ Association has arranged for free rail fare, you have no excuse not to go. You arrive in Gettysburg on the afternoon of July 30, 1866 at the same rail station from which wounded soldiers were borne off to hospitals back east only three years ago; you also make a mental note that President Lincoln and other famous American and foreign dignitaries passed through the same station. At the Gettysburg Courthouse you register for the event by paying an annual fee of $1.00. There you encounter the President of the State Teachers’ Association, Dr. S.P. Bates, who asks you to act as a scrivener for the Session meetings and serve as the chronicler of arranged Gettysburg battlefield visits. He explains that if you agree, you will be asked to compose a written account for the September 1866 edition of the Pennsylvania School Journal. He knows of your stenography and writing skills and offers to pay you a nominal sum for your services. You are honored by the request and immediately consent. 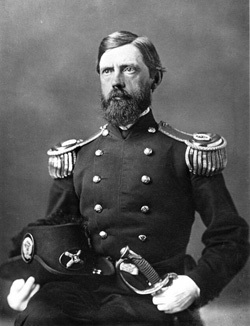 After narrating “many incidents of the fight” and the first day’s “positions held by the troops at different times in the day,” Col. McFarland escorts your rapt and attentive group to the Lutheran Theological Seminary, also located on the battlefield, and then directs you to enter the building where his leg was amputated at a temporary hospital before the Confederates overran the position and took him prisoner. You think you hear him musing about where his amputated leg might be buried before he speaks with the highest praise for the services rendered by the surgeons and their assistants in that makeshift hospital which at present again functions as a school for higher education. Thanks to the Colonel, you are beginning to understand the significance of Gettysburg. Once upon the grounds of the National Cemetery, you are struck by the beauty of the final resting place for many of the Union soldiers killed at Gettysburg. It is classically simple, elegant, and geometrically curved in design. A poignant resting place with a commanding view. 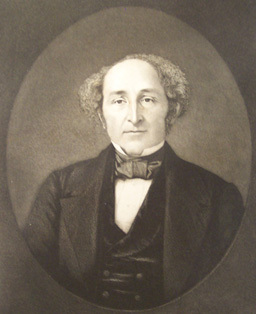 Major Henry Thomas Lee was then a Professor in the Pardee Scientific Course of Lafayette College. 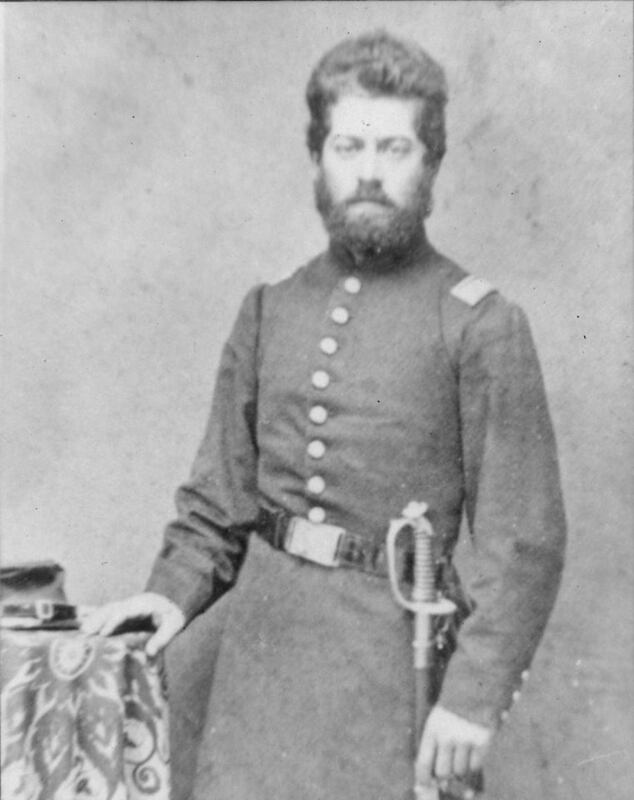 He had “participated in the three days’ battle, serving on the staff of GEN. DOUBLEDAY” as a member of the 4th New York Artillery. He knows what happened here during the battle. Contemporary accounts by several journalists reported how Lincoln let loose with several tears that day on the speakers’ platform during Rev. Stockton’s opening prayer. He moistened up yet again much later at a point of time in Edward Everett’s keynote oration when — “the sufferings of dying soldiers were recited [by Everett, and] scarcely a dry eye was visible, the President mingling his tears with those of the people.” Boston Journal, November 23, 1863. A similar account appeared in the Boston Advertiser, November 23, 1863. You don’t fully understand the impact of Lincoln’s words described by the introductory remarks of Major Lee until the Major reads aloud Lincoln’s Dedicatory Address standing near where Lincoln had once stood on a platform. Lee orates it in a “clear and distinct voice … breaking the stillness of the solemn hour as though he stood alone upon the base of the [Soldiers’] monument.” What he recites aloud to you and your fellow teachers stirs your deepest emotions. As you depart Gettysburg by train on August 2, 1866, headed for the depot in Hanover Junction, you reflect on the sights of and stories told on the Gettysburg battlefield and compare them in your mind to your own wartime experiences. You think of your dead friends and comrades left behind in makeshift graves in southern states who deserve a final resting place and honors of burial in a setting like the Gettysburg Soldiers’ Cemetery. But you also reflect upon the realization that some of what you have experienced in your three full days at Gettysburg faintly echoes elements of the Gettysburg Cemetery Dedication events. You understand your good fortune; this is as close as anyone could possibly have come to time traveling back to Gettysburg on November 19, 1863. From henceforth, you resolve that your curriculum for all students shall include the memorization and recitation of Lincoln’s Dedicatory Address at Gettysburg. And it is your hope that enduring peace, prosperity, and a new birth of freedom shall be experienced by the next generation. One thing which really struck me when I first read the 1866 Pennsylvania School Journal article was its glowing praise of what we now call the “Gettysburg Address,” the statement that “it has already passed into our recently published school speakers,” and its earnest prodding that teachers should make their students memorize it. There are many historians who believe that the Gettysburg Address wasn’t widely embraced until much later when the cult of Lincoln had firmly taken root. This article suggests that many Pennsylvania teachers began emphasizing it in their classrooms relatively shortly after it was delivered — which might have occurred elsewhere too (e.g., this article was republished in the Oct. 1866 Rhode Island Schoolmaster journal). Having attended the moving 150th anniversary event at the Gettysburg National Cemetery in 2013, I have experienced the power of historical recreation. To have experienced Gettysburg in such a way in 1866 must have been quite an experience for anyone the least bit interested in American history. With all due respect to the undeniable talents of the recently deceased and beloved James A. Getty (may he rest in peace), the sincerity of Lincoln’s words narrated in the cemetery by a soldier/schoolteacher who had less than 3 years earlier witnessed Lincoln speak must have been even more powerfully conveyed and felt in 1866 than is possible today. As for John Burns serving as one of the guides during the State Teachers’ Association visit, it wasn’t the only time he did such a thing. “Without realizing it, perhaps, the battle’s ‘civilian hero’ helped inaugurate a unique, distinctly individualistic, and somewhat lucrative occupation for some Gettysburg citizens” — serving as a battlefield guide. Bloom, Robert L., “‘We Never Expected a Battle’: The Civilians at Gettysburg, 1863,” Pennsylvania History, Vol. 55, No. 4 (October 1988) at p. 190. The gallant soldier’s feelings burst over all restraint; and burrying [sic] his face in his manly frame shook with no unmanly emotion. In a few moments, with a stern struggle to master his emotions, he lifted his still streaming eyes to heaven and in low and solemn tones exclaimed, “God Almighty bless Abraham Lincoln!” And to this spontaneous invocation a thousand hearts around him silently responded, Amen! This account is based upon and quotes from “Thirteenth Annual Session of the Pennsylvania State Teachers’ Association,” Pennsylvania School Journal, September 1866, vol.15, No. 3, pp. 58-60. It imagines that you are one of the attendees at the session meeting and you have written at least the quoted sections from the above-cited article. 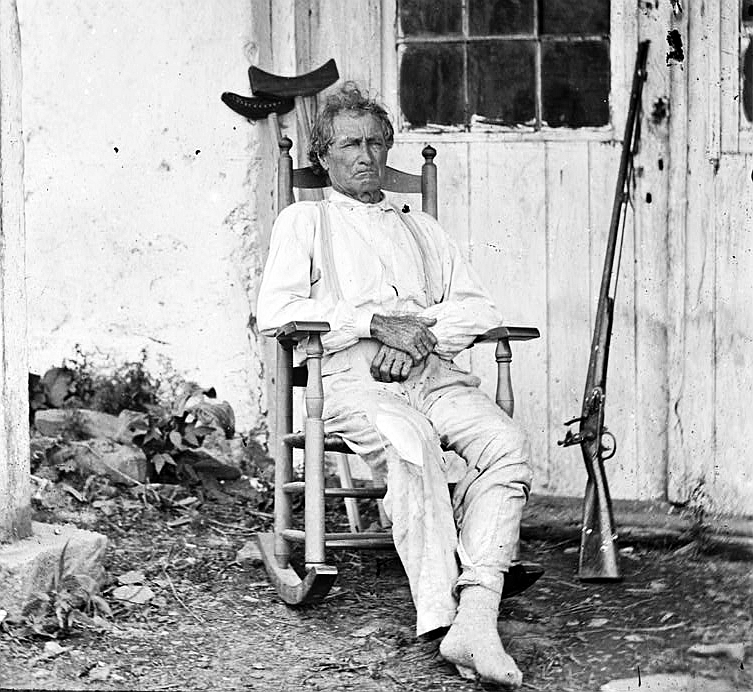 I have taken the liberty of describing you as a veteran of the 45th Pennsylvania Regiment who after the war has returned to your job somewhere in Pennsylvania as a schoolteacher. All of the quoted language in this article relating to the Thirteenth Annual Session of the Pennsylvania State Teachers’ Association held in Gettysburg on July 31 and August 2, 1866 is from the published piece in the Pennsylvania School Journal, Vol.15, No. 3 (September 1866) first noted below in footnote 6 unless otherwise indicated. “You” are a fictitious character throughout this piece whom I have created in the attempt to place the reader into the shoes of a schoolteacher attendee at the Pennsylvania State Teachers’ Association Session in Gettysburg on July 31 and August 1, 1866. You are there primarily to see the battlefield and understand all of the hoopla over its fame. While there, you meet and speak to Rev. 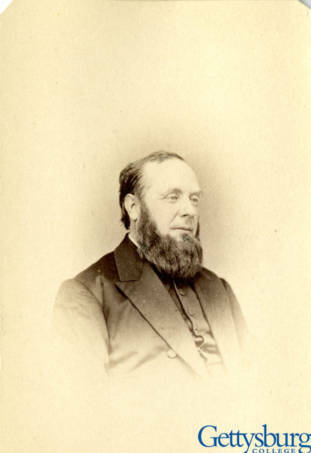 Henry L. Baugher, President of the Lutheran Theological Seminary in Gettysburg who gave the closing benediction on the speakers’ stand seconds after Lincoln’s “Gettysburg Address;” John L. Burns (the “Hero of Gettysburg”) who likewise was present at the dedication event and walked arm-in-arm with President Lincoln to Gettysburg’s Presbyterian Church after the dedication ceremonies and a public reception at David Wills’ home; Colonel George Fisher McFarland, who was wounded at Gettysburg on July 1 while covering the First Corps’ retreat and had one of his legs amputated in the halls of the Lutheran Theological Seminary; and Major Henry T. Lee who both served at the Battle of Gettysburg under Doubleday and attended the Gettysburg Soldiers’ Cemetery Dedication event on November 19, 1863. Burns, McFarland, and Lee, among others, serve as your guides, taking you to some of the most dramatic portions of the battlefield and they describe to you what they saw and experienced. On Cemetery Hill, standing in the Soldiers’ National Cemetery, Maj. Lee paints a picture of Lincoln’s address and then reads it in the way he recalls that Lincoln did less than 3 years earlier. Some of what you experience faintly echoes elements of the Gettysburg Cemetery Dedication event. It is a close as you will ever come to having been in Gettysburg on November 19, 1863. Perhaps there really was a member of the 45th Pennsylvania Regiment who survived the war, took a job as a teacher, and attended the Gettysburg Session of the Pennsylvania State Teachers’ Association held on July 31 to August 1, 1866. However, I’m not aware of such a person. If you do know of someone, by all means, let me know! Burrows, Thomas H., ed., “Thirteenth Annual Session of the Pennsylvania State Teachers’ Association,” Pennsylvania School Journal, Vol.15, No. 3 (September 1866) at p. 51. History of Cumberland County and Adams Counties, Pennsylvania (Beers & Co., 1886) at p. 372. 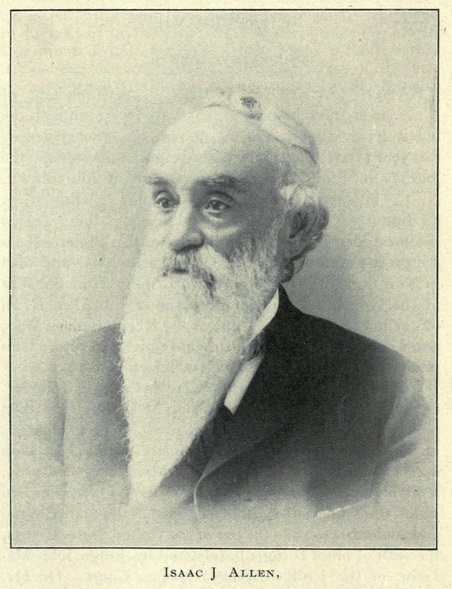 Pennsylvania School Journal, Vol.15, No. 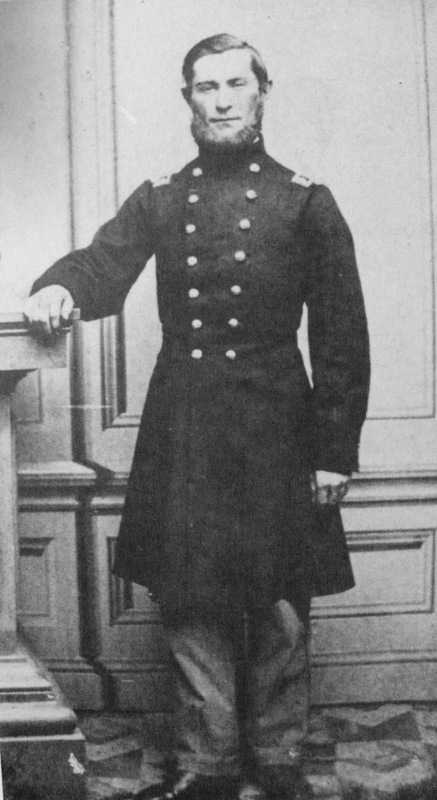 3 (September 1866) at pp. 51-52; Shelley was an advocate of the use of paying teacher incentives to reward quality teaching. See Wickersham, J.P., A History of Education in Pennsylvania, Private and Public Schools (1868) at pp. 8-9. Cincinnati Daily Commercial, November 24, 1863. Not only had McFarland lost his leg, but his other wounded leg caused him great pain. It is presumed that he was transported about by horse-drawn carriage. 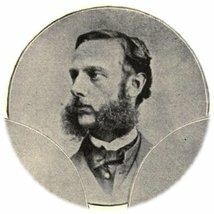 Eventually, the wound received in his unamputated leg caused an infection which killed him in 1891. For more on the 151st Pennsylvania, see http://www.civilwar.org/education/teachers/teachers-regiment/trading-rulers-for-rifles.html. “Colonel McFarland’s Diary Reveals War-School Career,” Gettysburg Times, June 27, 1941; Deese, Michael A., The 151st Pennsylvania Volunteers at Gettysburg: Like Ripe Apples in a Storm at p. 6. For ideas related to teaching about McFarland, see http://www.gettysburglessons.com/blog/george-mcfarland-narrow-your-focus. McFarland, George F., “The Victory at Gettysburg, the Work of the Teacher,” The Pennsylvania School Journal (October 1866) at pp. 95-96.
 https://www.facebook.com/pages/151st-Pennsylvania-Volunteers-Company-D/138961739475266?sk=wall (July 23, 2014 entry on Capt. Owens). Captain Owens took command of the 151st Pennsylvania after Lt. 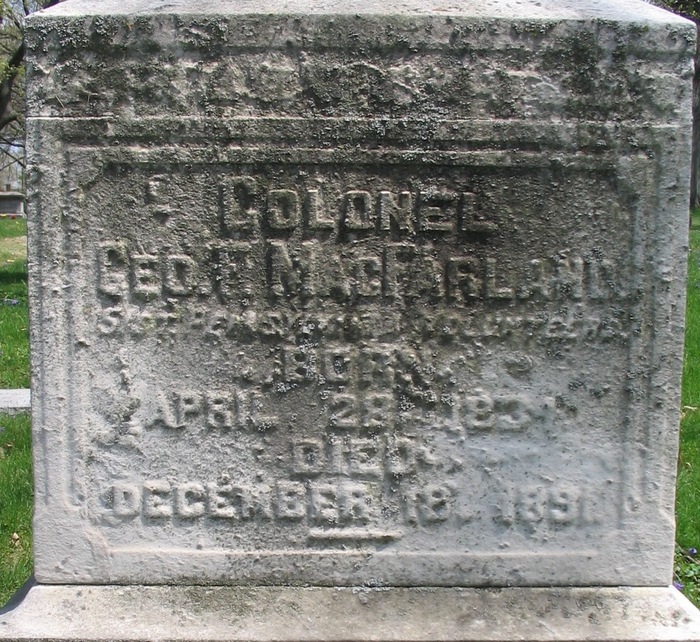 Colonel McFarland was wounded and later captured. He maintained that command throughout the remaining days of the battle. “Colonel McFarland’s Diary Reveals War-School Career,” Gettysburg Times, June 27, 1941. The 151st was involved in repulsing “Pickett’s Charge” on the final day of battle and surely Captain Owen spoke about what he experienced near the Bloody Angle. Allen, Isaac Jackson. 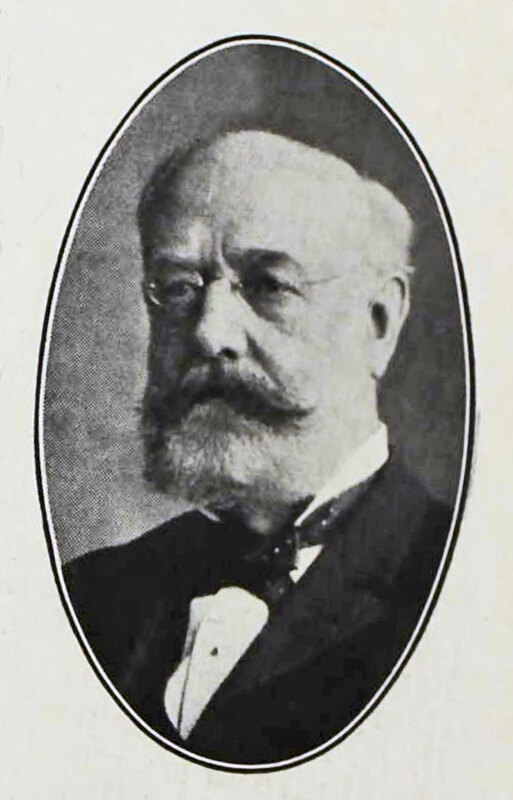 Memoranda Genealogical and Biographical Of the Allen Family (1904) at p. 25.